Textures There are 21 products. High quality textures. Set includes a maps of diffuse, dispacement, normal and reflect. All textures in the resolution more than 8000 pix. All textures are tileable. 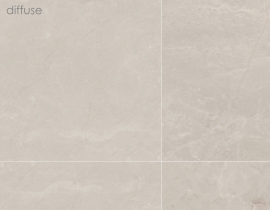 High quality textures of White Merble. 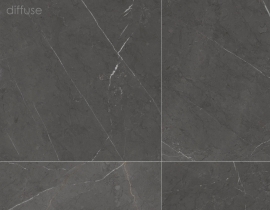 Set includes a maps of diffuse, dispacement, normal and reflect. High quality textures of Black Merble. Set includes a maps of diffuse, dispacement, normal and reflect. 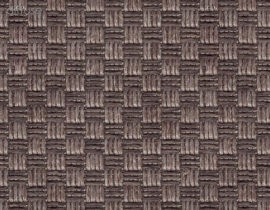 High quality textures of Beige Sofa Fabric. Set includes a maps of diffuse, dispacement, normal and reflect. 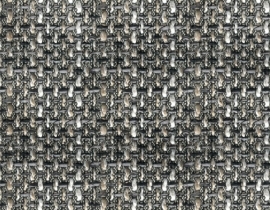 High quality textures of Gray Plain Fabric. Set includes a maps of diffuse, dispacement, normal and reflect. 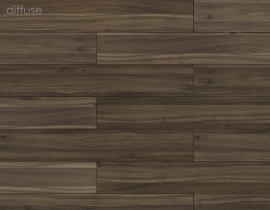 High quality textures of Walnut Lyon Dark. Set includes a maps of diffuse, dispacement, normal and reflect. 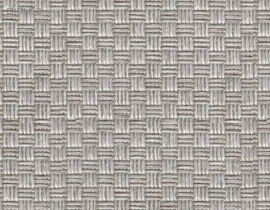 High quality textures of Gray Beige Fabric. Set includes a maps of diffuse, dispacement, normal and reflect. 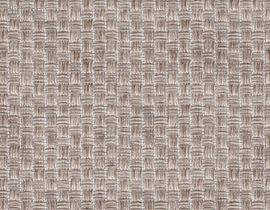 High quality textures of Beige Fabric. Set includes a maps of diffuse, dispacement, normal and reflect. 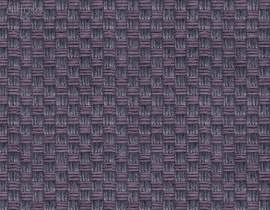 High quality textures of Violet Fabric. Set includes a maps of diffuse, dispacement, normal and reflect. 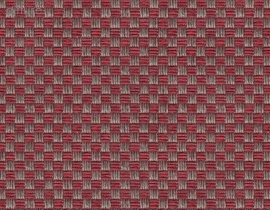 High quality textures of Red Fabric. Set includes a maps of diffuse, dispacement, normal and reflect.